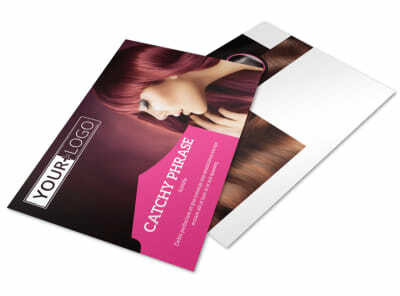 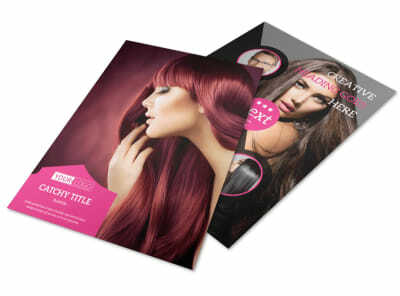 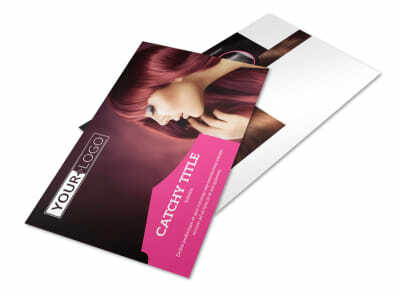 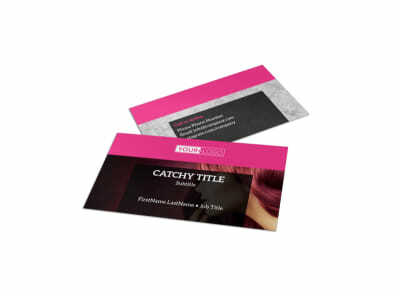 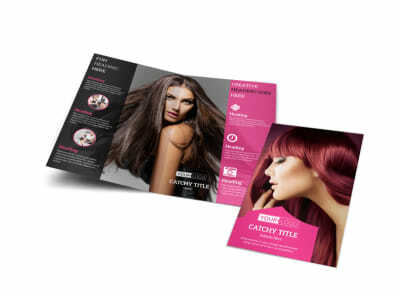 Customize our Stylish Hair Salon Brochure Template and more! 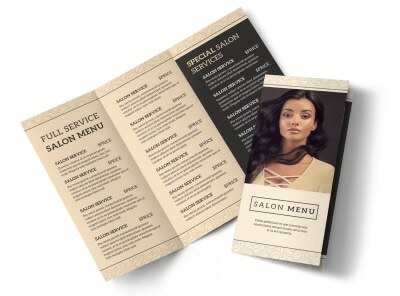 When the locals need a new look, be sure they know who to call when you advertise your unparalleled styling skills using stylish hair salon brochures. 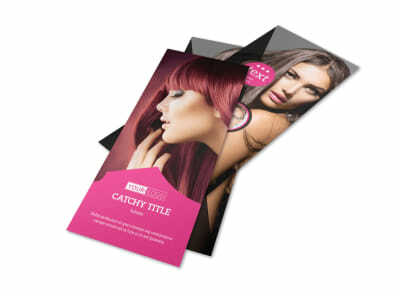 Detail your background, training, and expertise using custom text in your choice of fonts and colors, and then upload photos of current clients, client testimonials, and more. 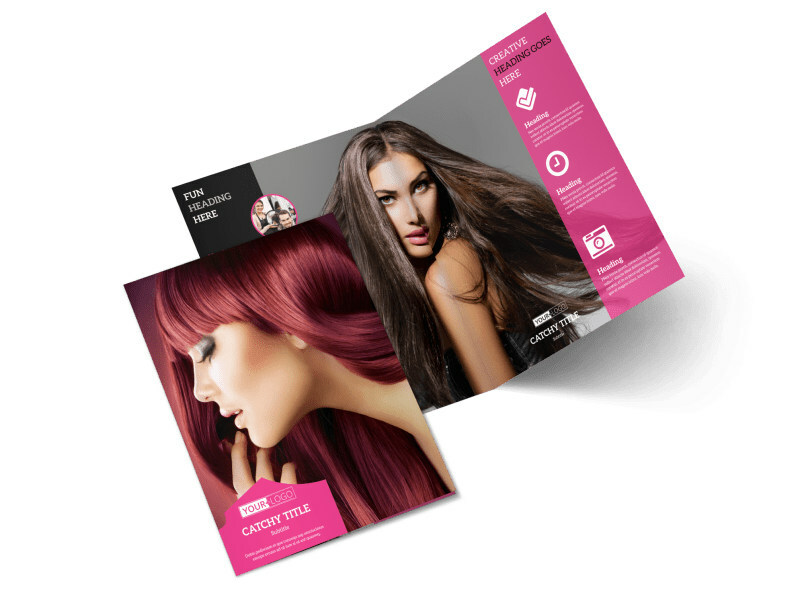 We offer professional printing services for your finished brochures, or you can print them instantly from anywhere using your own printer.